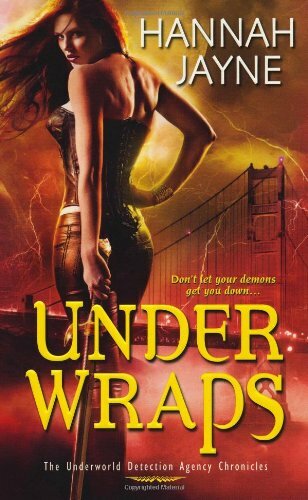 Under Wraps is urban fantasy lite. 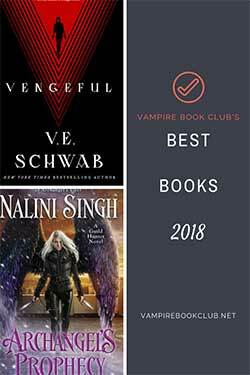 There’s a life-or-death element, bad guys, mystery and an intriguing world where few humans know of the vampires, werewolves, etc. living alongside them. The difference here is our main character isn’t your tough chick who is ready to wield weapons to fight the good fight. She spends her days pushing papers as an administrative assistant. Granted, her boss is a werewolf and the UDA is a regulatory commission to keep tabs on all supernatural types. Everyone who works there is a supe with the exception of Sophie. She can see through their glamours and is unaffected by their magic, but is otherwise a regular human. The human police department needs help on a case that looks to have a paranormal twist, Sophie is sent to help Detective Parker by giving him all the background on the underworld denizens. She’s pretty excited about this for a couple reasons. First, Parker is eye candy — and Sophie can appreciate a good view. Second, she imagines it being kind of like CSI and really likes the idea of using her smarts to beat the bad guys. But she’s not a fighter, and when her boss goes missing and the sights are turned on her, Parker works to protect Sophie and help her track down the murderer. One of the biggest laugh-out-loud moments in the book is when protagonist Sophie is taken to a gun range. After a long day, she is able to improve from shooting the ceiling to something of a forward trajectory. Parker wants to stay at her apartment to protect her, but after the last go-round where he started stripping down in the living room, she promises to keep the weapon with her and call if anything happens. She then stores her new weapon in the freezer. 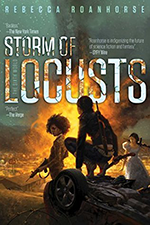 Don’t let the sword-wielding woman on the cover deter you if you’re typically someone who can’t handle the battle-heavy urban fantasy novels. I’m not sure who the woman on the cover of Under Wraps is, but it isn’t Sophie. Under Wraps made me laugh and kept me turning through the pages. It’s a fun read and the characters are all endearing. Added bonus: I didn’t see the ending coming. Nice plot groundwork is always a selling point, and I’ll be looking for more from Hannah Jayne. This does sound really fun. I like that the protagonist seems so normal. Thanks for bringing it to my attention. using her smarts to beat the bad guys.” YAY. I just bought this one!! It’s now moved up in my TBR! Its funny cause the author hates the cover of the book. Reason was that sophie isn’t the type to dress or look like that, so when Hannah saw it she was piss. How do I know you may ask? Cause I work with the girl who’s sister helped Hanna publish it. She let me narrow the book 😀 witch I’ve enjoyed. Love the book, Laughed out loud with tears in my eye’s, My husbands comments were “Good book huh?” I love books out of the norm and would recommend this to everyone. Thanks for a great funny, thriller kind of book to read.